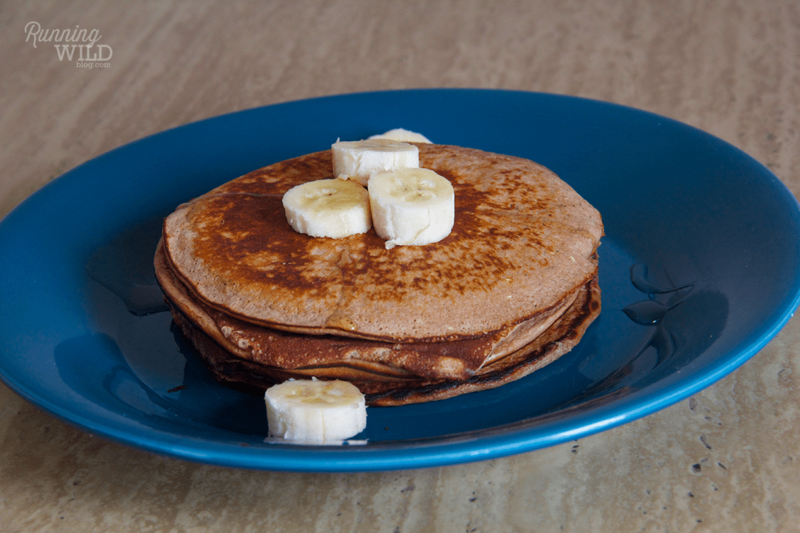 There is nothing more addicting than protein pancakes. Add chocolate to the equation and it’s all over. 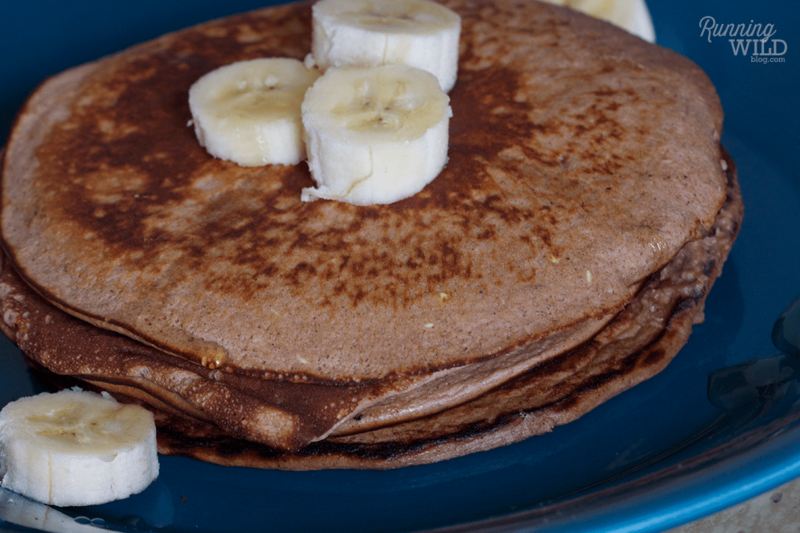 Luckily for us, we don’t have to feel guilty with this healthy chocolate, banana protein pancake recipe. This is a slight variation from ones I’ve made in the past and I love it. Serving size: makes 3 pancakes. Blend all ingredients in a blender and cook in a pan. Enjoy! Thank you 🙂 Was bomb! Those look delicious!! How does the recipe translate to the 21 day fix program (e.g., 1 blue, 1 protein), etc.